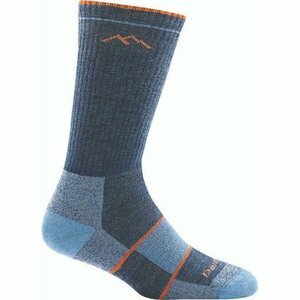 Darn Tough Women's Hiker Micro Crew Cushion Sock has earned a hallowed place in the hearts of many a hiker who demands more from a sock. 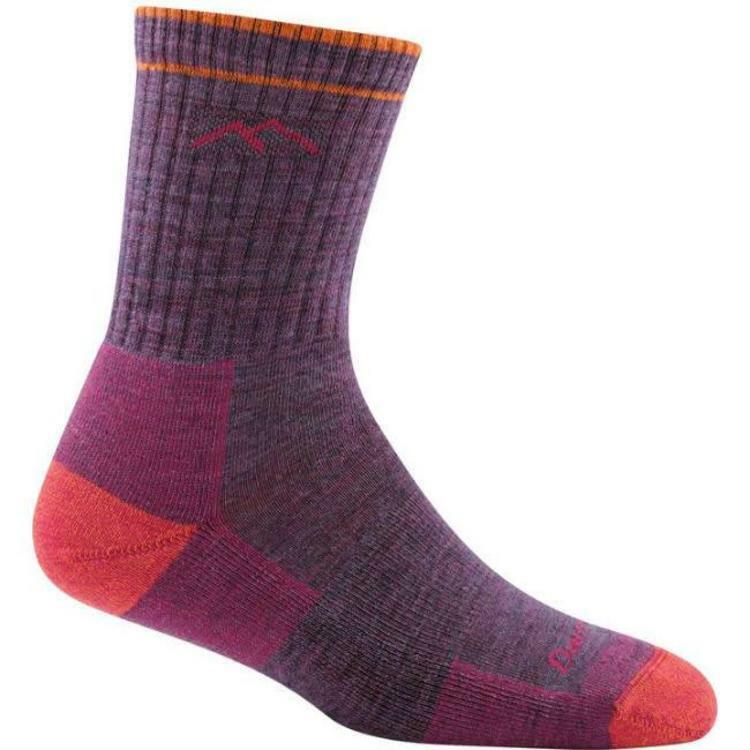 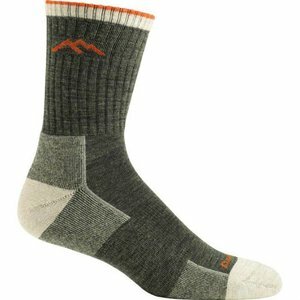 Made from ethically sourced merino wool, these Darn Tough Hiker Micro Crew are such seriously comfortable socks that you will be avoiding the rest of the socks in your sock drawer. 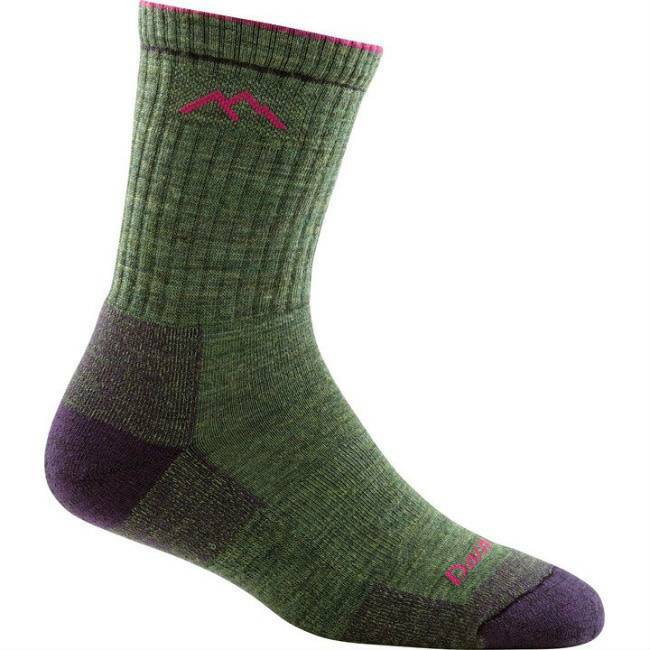 Darn Tough design and manufacture the most comfortable, durable and best fitting socks available in the market today. They don't outsource anything, so they know they can stand over the quality of their products. 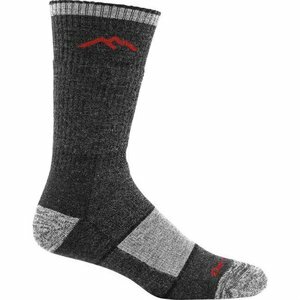 This promise is backed up by their unconditional lifetime guarantee. If you can wear out Darn Tough Women's Hiker Micro Crew Cushion socks they will be replaced free of charge.